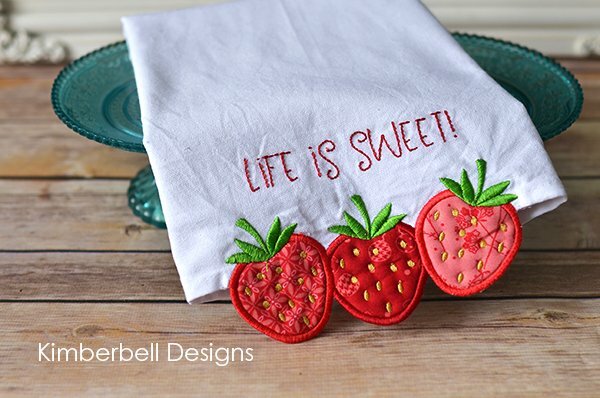 We are continuing our embroidery club to create some really adorable, simple, quick projects. Please call the store for fabric requirements or to purchase a kit for the class. Bring your sewing machine, power cord, embroidery unit, hoops, stabilizer and thread.